A southwest side man died Friday after emergency crews pulled him out of the Chicago River near the Magnificent Mile during the evening rush hour. Antonio Peterson, 26, of the 2400 block of West Flournoy Street, died at Northwestern Memorial Hospital, according to the Cook County Medical Examiner’s Office. Divers from the Chicago police and fire departments pulled Peterson from the water shortly before 5 p.m. after witnesses pointed to where he went under water. 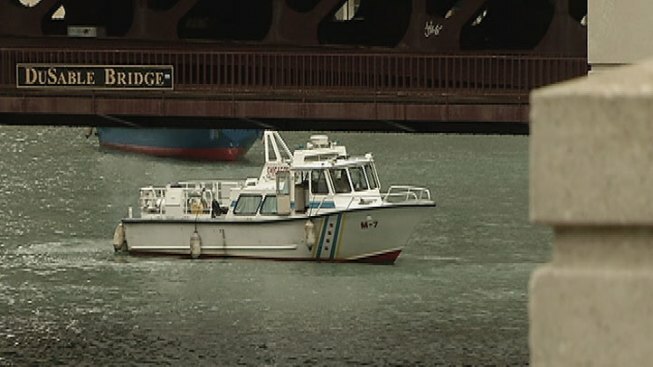 First responders responded to the river near the DuSable Bridge at about 4:30 p.m. after another man walking nearby jumped into the water after seeing Peterson floating in the river. The attempted rescuer couldn't reach the man and was picked up by a water taxi, fire department spokeswoman Meg Alheim said. Paramedics performed CPR on Peterson for about 10 minutes before taking him in critical condition to the hospital where he later died. The man who tried rescuing Peterson did not need medical treatment, Alheim said.